Customer service is known to be essential to any organization. It is said to be often the only contact a customer has with a company (Lewis & Mitchell, 1990). It has been investigated that when trust is built and there is a connection between clients and workers, this is considered to matter more than price. Therefore, it reduces problems, and always appeals to the customers employees are working with (Lewis & Mitchell, 1990). 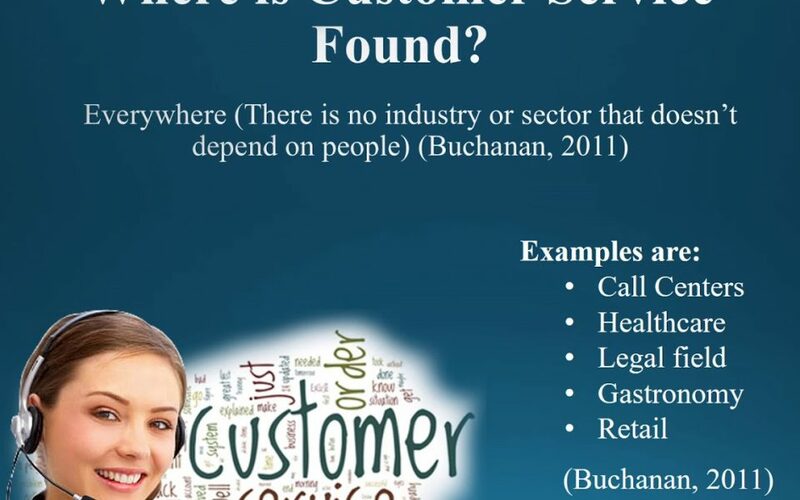 This training course examines the fundamental concepts and techniques for providing a great customer service, as you will expand your skills and knowledge in this field. An effective employee must understand and know how to communicate effectively with other individuals, as they are expected to create a positive impression at all times. Additionally, it will help you develop skills to handle customer complaints and maintain good relationships with those you do business with. This presentation will focus on the importance of developing and maintaining customer service standards, learn the different types of customers you will be facing, and how to plan the best customer service possible. 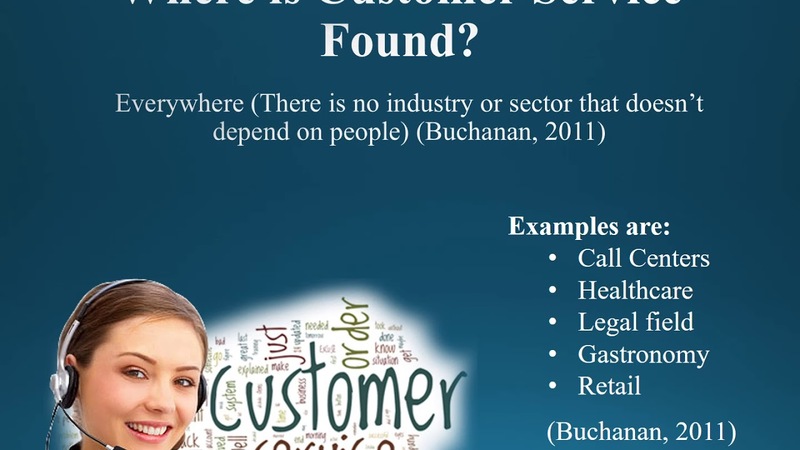 Furthermore, trainees will develop a self-critical perspective on the customer service process. We will explore ways to reflect on the values, skills and experience needed to not only satisfy customers, but to be successful at what they do. We will give special consideration to the challenges of serving others, especially when dealing with such a rich and diverse population. We begin this course with the assumption that there are no clear “rules” or guidelines for being a “good” customer service representative. Rather the task is to develop reflective and critical skills for thinking about creative solutions when needed, and the possibility to expand your knowledge of how customers feel when working with you. At the end of this presentation, all employees will be expected to be able to communicate effectively with customers, create a positive impression, and develop and maintain customer service standards. They will also have the opportunity to plan the best customer service, know the importance of first impressions and how to deal with difficult individuals and different types of customers. Additionally, this course empowers individuals with the right knowledge and tools that will help them take decisions to resolve customer complaints and issues they may face.